On rear of album, "Better With Time" is typoed as "Better With Me"
An underrated gem in the Prince discography! 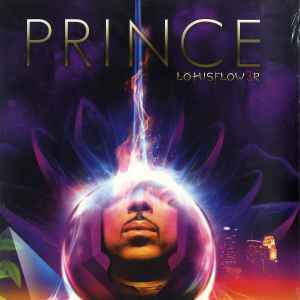 Album has a fresh sound that heralds the new musical direction Prince was headed into with his subsequent albums. Great songs throughout!